A big congratulations is order for a couple Sound Emporium artists on their recent Americana Award wins! Jason Isbell won both Song of the Year with “24 Frames,” and Album of the Year with his newest album, Something More Than Free. 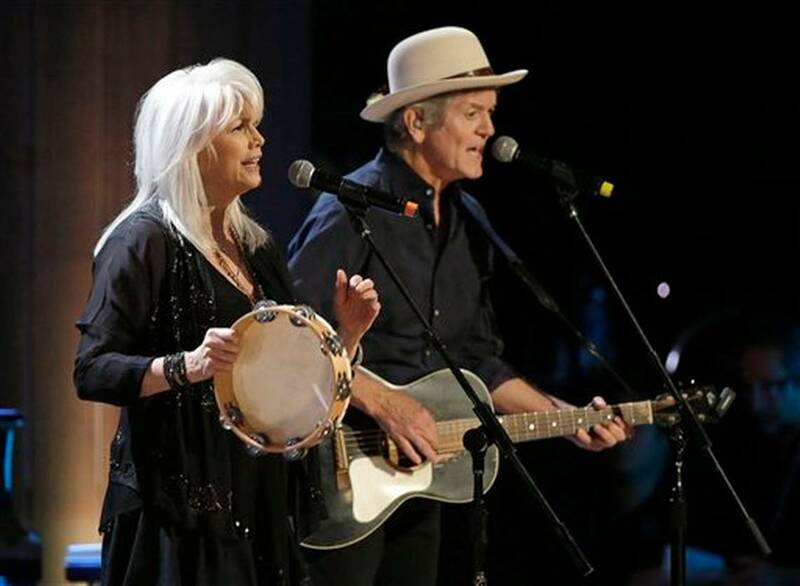 Emmylou Harris & Rodney Crowell also won an award for Duo/Group of the Year. 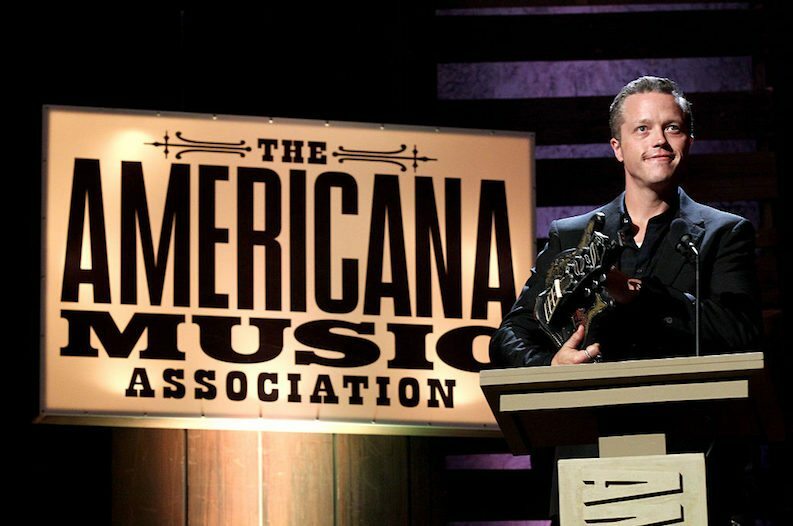 Congratulations to Jason, Emmylou and Rodney as well as all the other Americana Award winners!